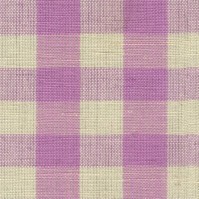 Colour: Pale Heather 55/45 Linen/Cotton Fabric width: 112cm - 114cm. Dry c..
Colour: Pink Limestone 55/45 Linen/Cotton Fabric width: 112cm - 114cm. Dry..